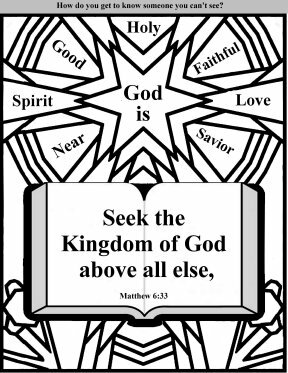 30 page Bible coloring book. 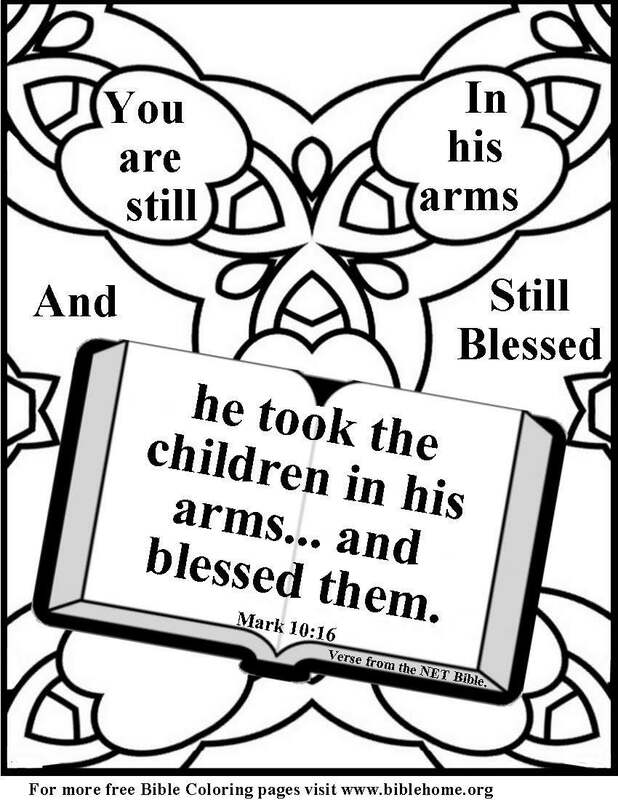 A reminder to hold Bible verses up to God for understanding. 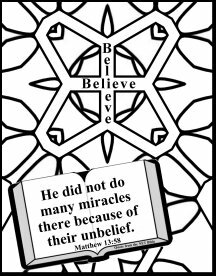 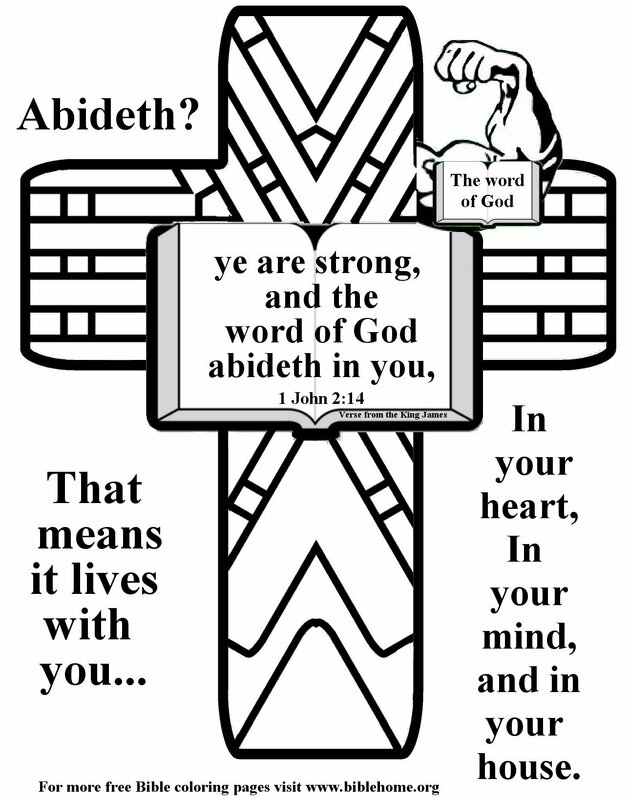 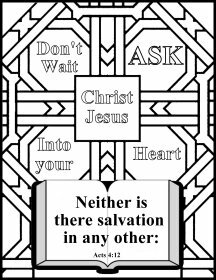 Each page can be printed as NET Bible or King James coloring. 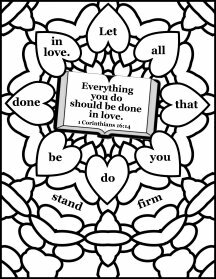 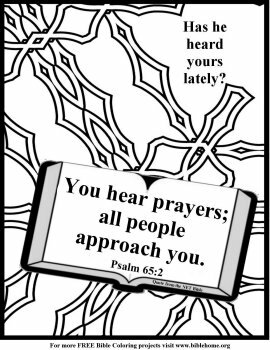 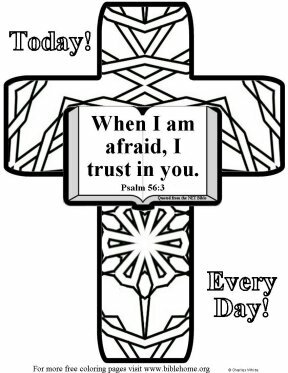 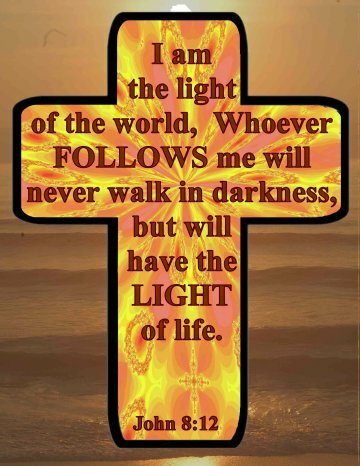 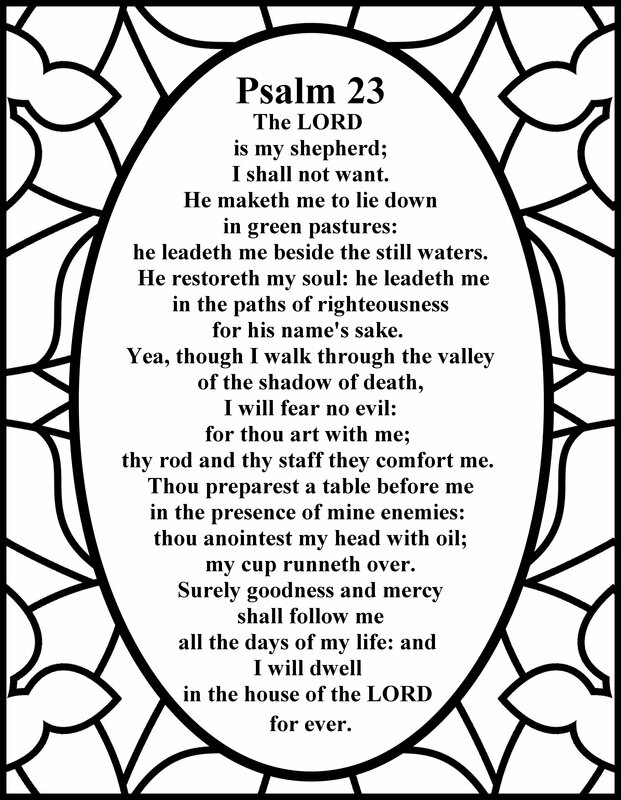 We hope you enjoy the activities and Bible coloring pages.